ब्याज कि बढ़ी दरो से बढ़ेगा अफोर्डेबल हाउसिंग | Saviour Builders Pvt. Ltd.
← Why India needs REITs? 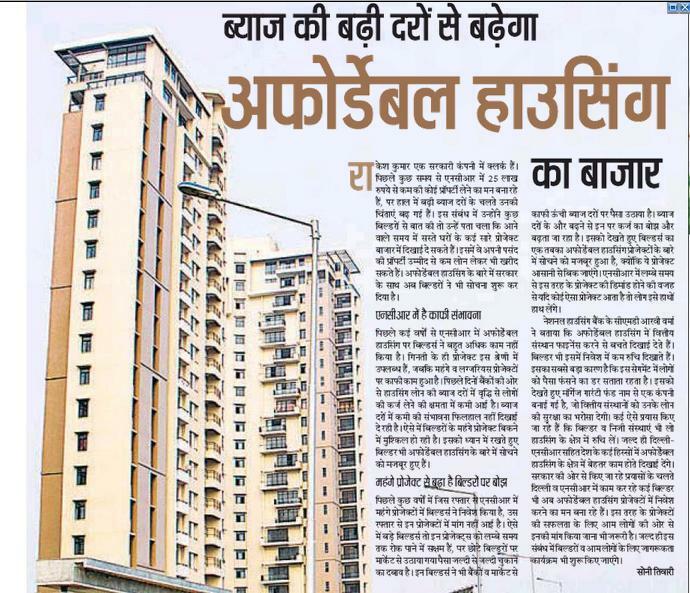 Posted on December 6, 2013, in Real Estate and tagged Best Builders In Noida, Real Estate Developers & Builders In Delhi NCR, Sanjay Rastogi. Bookmark the permalink. Leave a comment.